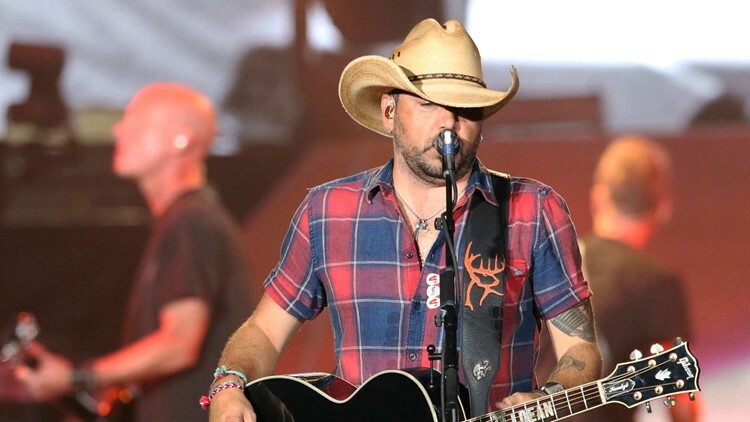 Jason Aldean performs during the Jason Aldean: High Noon Neon Tour 2018 at SunTrust Park on Saturday, July 21, 2018, in Atlanta. Who's playing Fiddler's Green in 2019? Fiddler's Green Amphitheatre, located near the Denver Tech Center, has begun announcing concerts for the 2019 summer season. GREENWOOD VILLAGE, Colo. — Fiddler's Green Amphitheatre is one of the best places to catch live music in Colorado each summer. With a capacity of 18,000, the venue is the largest outdoor amphitheatre in the Denver metro area. Located near I-25 and Orchard in the Denver Tech Center, Fiddler's Green Amphitheatre offers chair-back and lawn seating. Show announcements have begun trickling in for the 2019 season and we will add to this list as more are announced. To learn more about Fiddler's Green Amphitheatre, visit FiddlersGreenAmp.com. 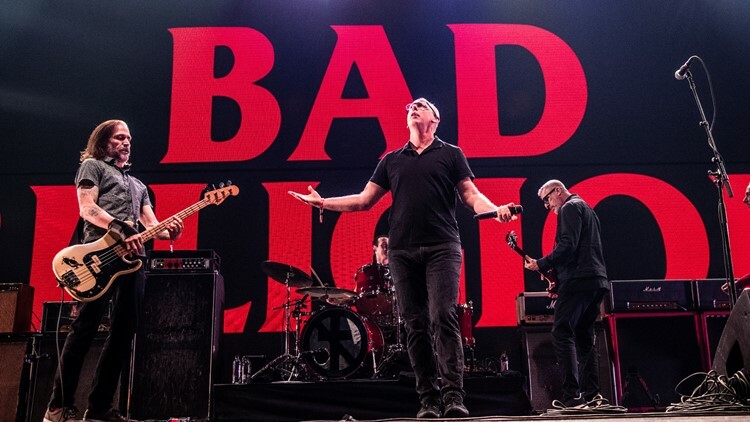 Jay Bentley, from left, Greg Graffin, Brett Gurewitz and Brian Baker of Bad Religion performs at the 2018 KROQ Absolut Almost Acoustic Christmas at The Forum on Saturday Dec. 8, 2018, in Inglewood, Calif.